Mention you are going to Munich and most people would think about the annual Oktoberfest celebration. Sure, there is Oktoberfest, but Munich is so much more than that. Home to some of Europe’s greatest museums and most important historical attractions, Munich will surely surprise you. Whether this is your first trip to the city or you’ve been here a few times before, a 3-day stay opens up tons of new and interesting things to do. 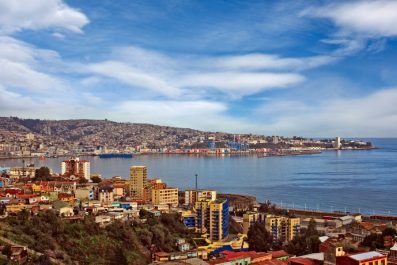 While it’s almost impossible to experience everything – even if your trip lasts more than a week – this itinerary is designed to allow you to visit the city’s most famous attractions. Read on for suggestions on how to make the most of your time in Munich. Language – The official language of Germany is German which is spoken by majority of the population. Most German speak English, so you can absolutely get by without speaking German language. However, not all people in Germany can speak English so learning a few basic German words and phrases is recommended. Just like in other countries, speaking at least some German phrases or attempting to learn is greatly appreciated by locals. Safety and security – There is currently no nationwide security advisory in effect for Dresden. Check your country’s travel advisory website to get the most up-to-date information for your personal safety abroad. Keep your guard up at all times and avoid any streets that are not crowded. 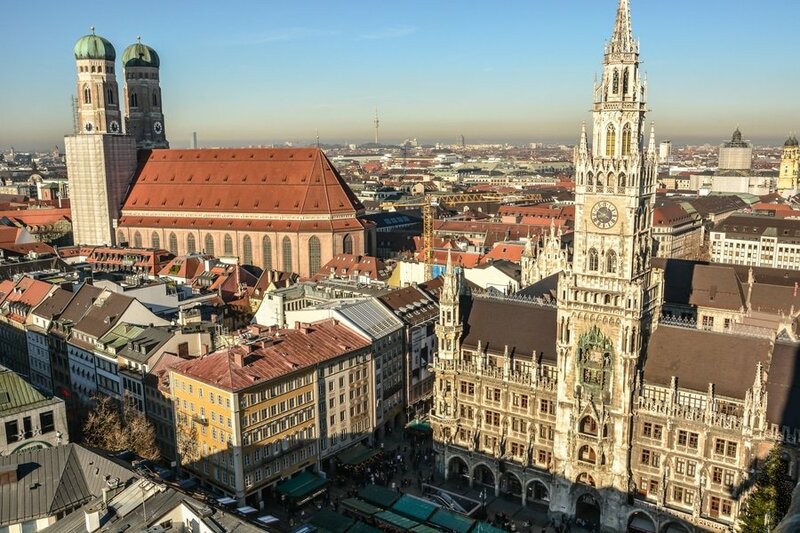 Transportation – Traveling in Munich is relatively easy as all roads are well-maintained and the public transport system is one of Europe’s finest. Metro buses or Strassenbahn (trams) are the cheapest and most popular way of getting around. Trains are also popular because they are relatively cheap and fast. 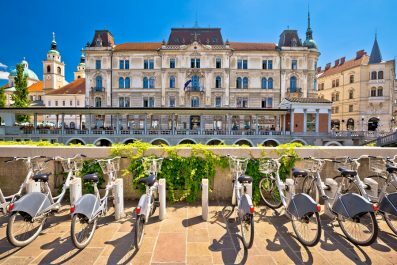 Bicycle rentals are also available at the Central train station for a minimal fee. To save on cost, you may purchase a 3-Tageskarte (3-day ticket) which gives you free use of public transportation for up to five adults traveling together. Accommodation – Munich has some of the best backpacker hostels, villas and luxury hotels ideally nestled in the heart of the city. The most frequently asked question from first time travelers is, “What’s the best area to stay in when visiting Munich?” If you are going to follow our suggested itinerary, we recommend a stay in Innenstadt (Inner City) since all of the main sights are so close to each other and can be easily reached on foot. On your first day, take in a few of Munich’s most famous attractions and get an introduction to its rich history. 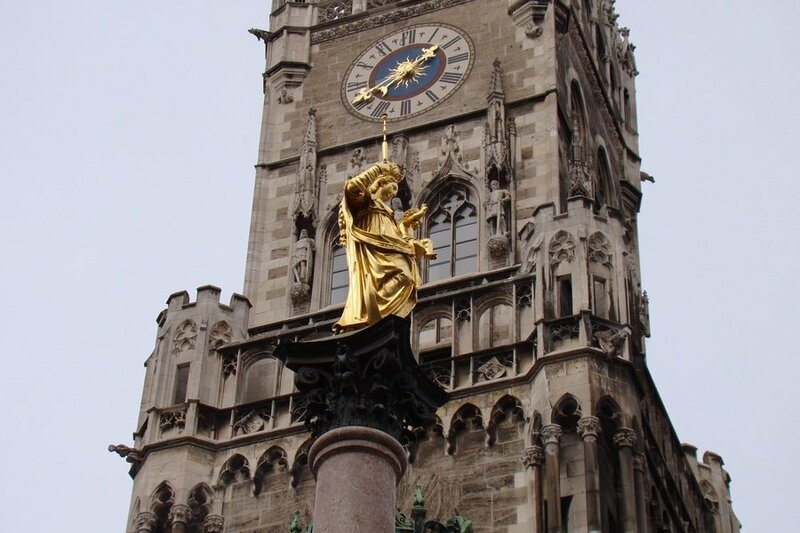 Start your tour at the historic center’s main square, Marienplatz. This area is packed with many historic sights and attractions so make sure to wear comfy shoes. 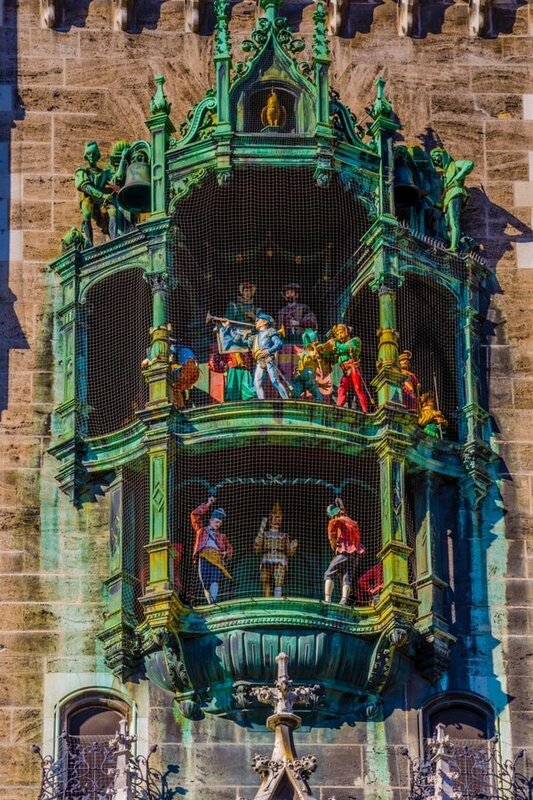 At the square, you will find the Rathaus-Glockenspiel, a historic tower home to a chiming clock. At 11 in the morning, 12 noon and also at 5 in the afternoon (except in the winter), Glockenspiel announces time in a grand fashion. Continue your walk to the Mariensäule (Column of Saint Mary) erected in 17th century to make the end of Swedish invasion. Have lunch at Viktualienmarkt, started as a farmer’s market and transformed into a gourmet’s favorite. After lunch, make your way to the Munich Residence (Residenz Munchen). It was once the center of power and castle of Bavarian dukes, emperors and princes. Some of the highlights of this castle are the Antiquarium, the portrait gallery, the rooms of the Dukes and the courtyards. To appreciate the historical relevance of this castle, we recommend a guided tour. Then, make your way to the English Garden, the most famous nature spot in the city. 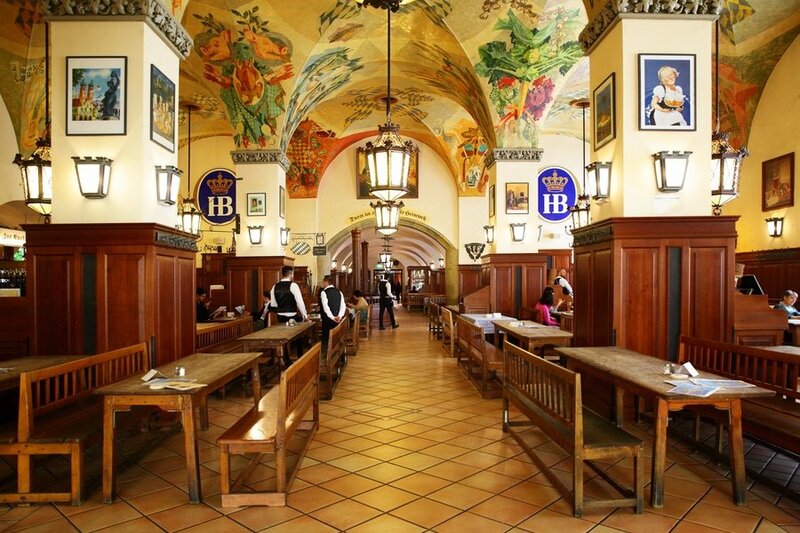 Celebrate your first night in the city at Hofbrauhaus Munchen (latzl 9, 80331 München, Germany), a 16th century beer hall. Get a full German breakfast to start your second day. They usually have smoked fish, boiled eggs, meats, potatoes, different cheeses, jams and jellies along with yummy breads of all kinds. 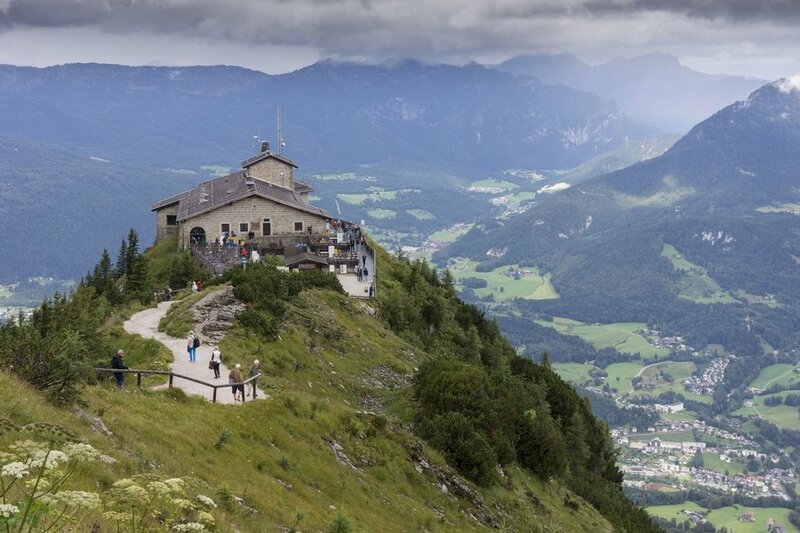 A filling breakfast gives you plenty of energy as you set out this morning for the Berchtesgaden and Eagle’s Nest, the former mountaintop retreat of Adolf Hitler. Whether you are a history buff or not, its magnificent landscape will surely leave you in total awe. Because of its popularity, you’ll be sharing this charming place with many tourists. An overnight stay is recommended so you can appreciate its beauty after the tour buses have departed. If you are short on time and prefer a day tour, then there are plenty of tours to choose from. Group tours normally include round-trip transfer by air-conditioned bus, professional guide and entrance fee. Today is your last day in Munich. Taking into consideration that you most likely stayed out rather late on your second night, you can start your second day at around 10 to 11 in the morning. Savor your last morning in the city with a relaxed breakfast in your room or at a nearby restaurant. Spend the rest of your day checking out some attractions in the scenic Munich that you might have missed. Fit in one last amazing lunch or dinner in the town. You could even squeeze in some souvenir shopping before you travel to the airport. Head to the airport in time to check in for your international flight home or why not taking a 50-minute flights to Dresden (90 USD) or Berlin (38 USD) and see what else Germany has to offer. This is the end of our 3-day suggested itinerary. 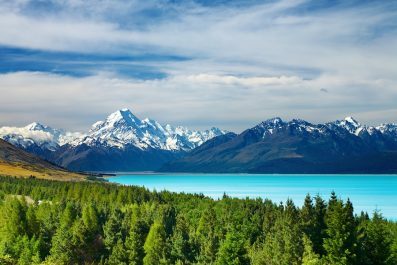 You may extend your holiday for as long as you prefer or until you get to see all attractions that interest you. Take time to meet the locals and sample the best German dishes. If the pace gets too hectic, then reorder your sightseeing priorities. Happy travel! Have you been to Munich? Do you have any tips or suggestions to share? If so, you can leave your comments below.